Beautiful 4 bed 2 bath home in the Valencia Reserve Community! *More photos coming soon! 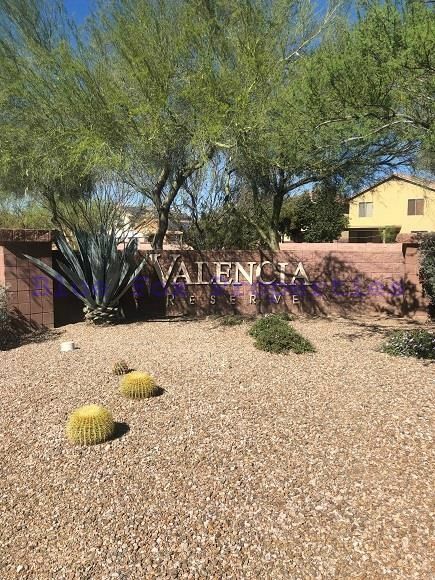 *Beautiful 4 bed 2 bath home in the Valencia Reserve Community! The kitchen is open and has plenty of cabinet space. A beautiful private backyard perfect to entertain and enjoy in the summer sun. 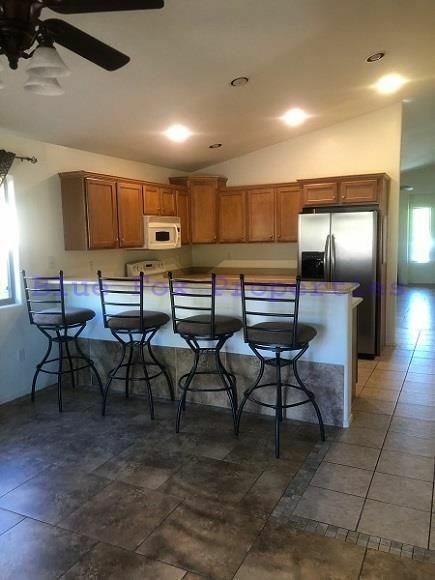 This home is close to the airport, downtown and the Air Force Base! Water softener, washer and dryer is included. 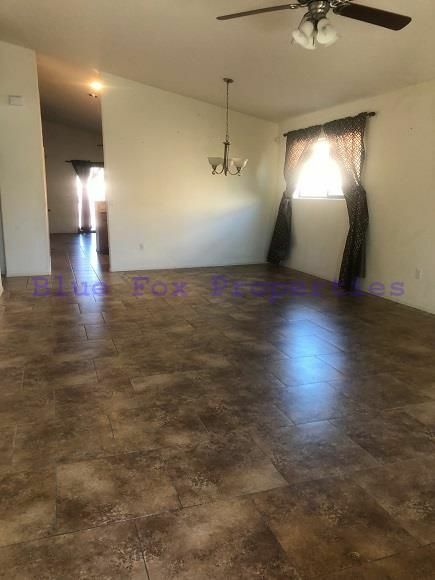 Don't wait this home can be rented 12 months or longer! This home is available for occupancy April 26th. The rental rate is $1,100 per month and the security deposit is $1,200. Sorry no pets allowed. 7. Sorry no pets allowed.